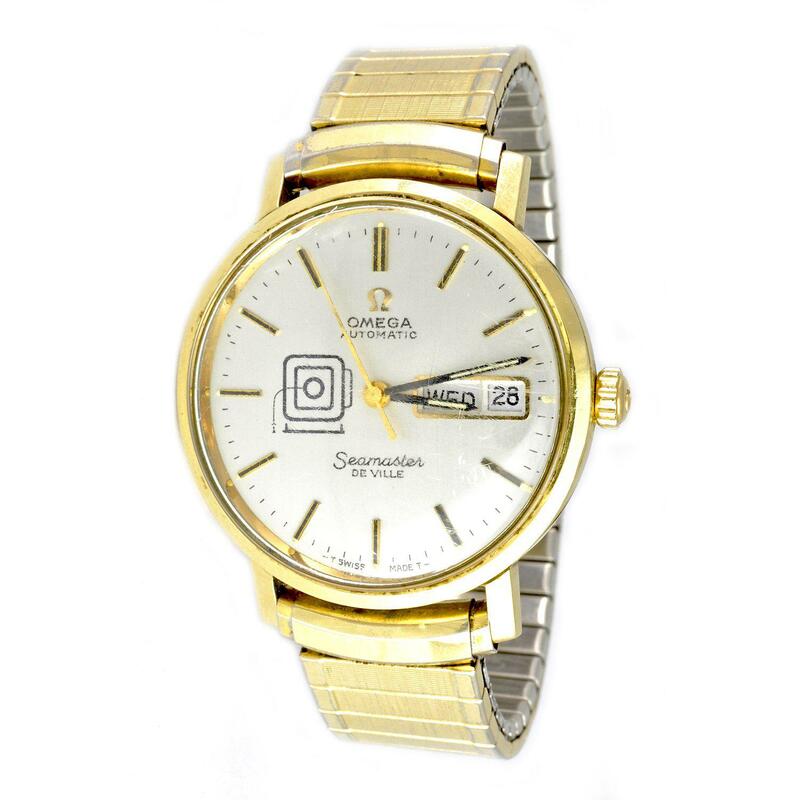 Mens Omega Seamaster automatic stainless steel vintage wristwatch with original box and papers. Face measures 1.50 inches in diameter. Wrist size 6.10 inches.